NADRA enabled Kenya with the issuance of machine readable passport after extensive research and development. This Passport is Identity Card centric and compliant to ICAO standards. The implemented technology and business logic has enabled Kenya with International Civil Aviation Organization (ICAO) complaint data acquisition software for passports. 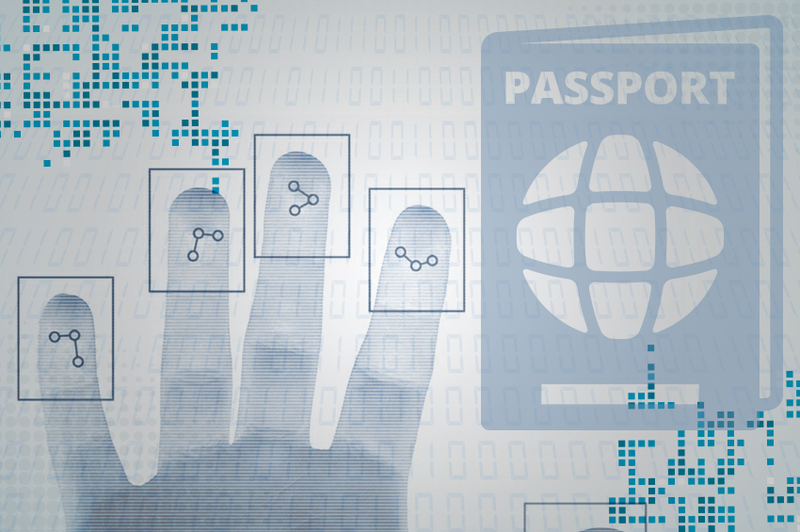 Passport data is synchronized with their identity system. A total of 775,000 machine readable passports have been issued to the citizens of Kenya. NADRA provides technical support and software upgrade when required.